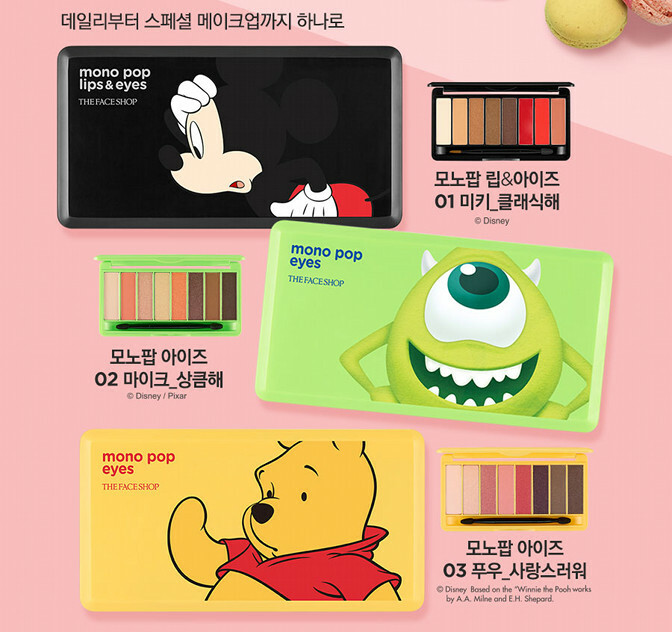 The Face Shop x Disney Pixar Collection | Memorable Days : Beauty Blog - Korean Beauty, European, American Product Reviews. 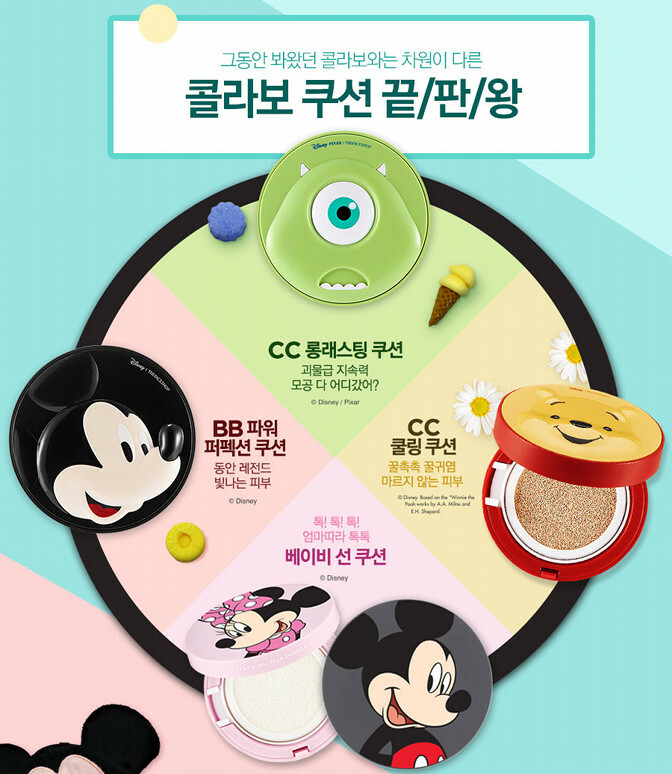 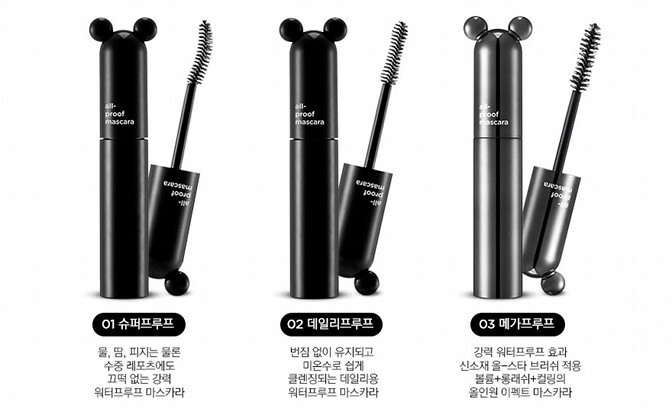 The Face Shop released a brand new collection in collaboration with Disney Pixar! 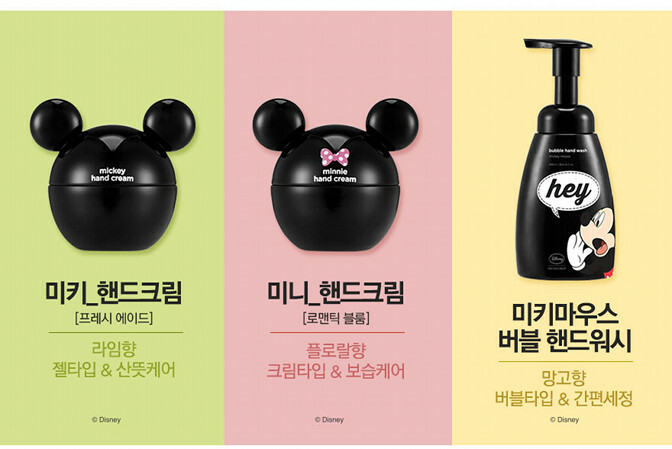 It's an adorable collection that everybody wants: Winnie the pooh, mickey and minnie mouse on the packaging! 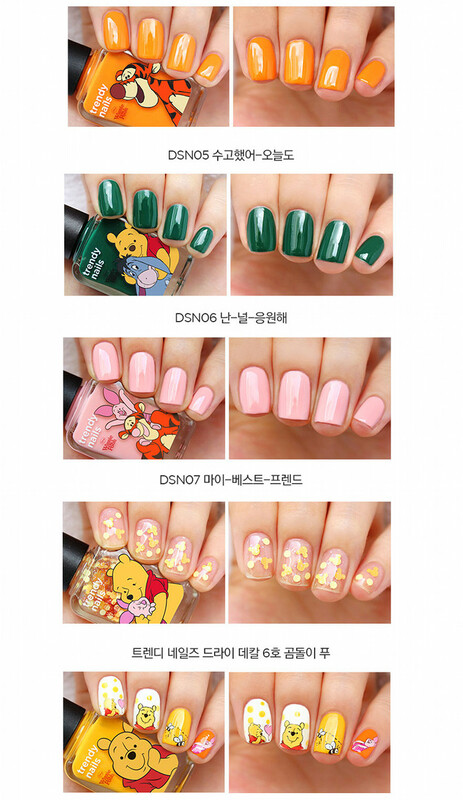 Check out the collection in today's blogpost. 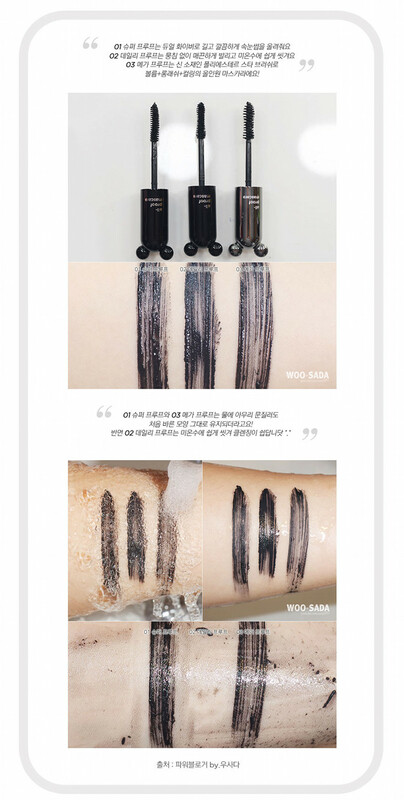 The whole collection including swatches can be found at Korean beauty blogger/youtuber Ecombeauty. 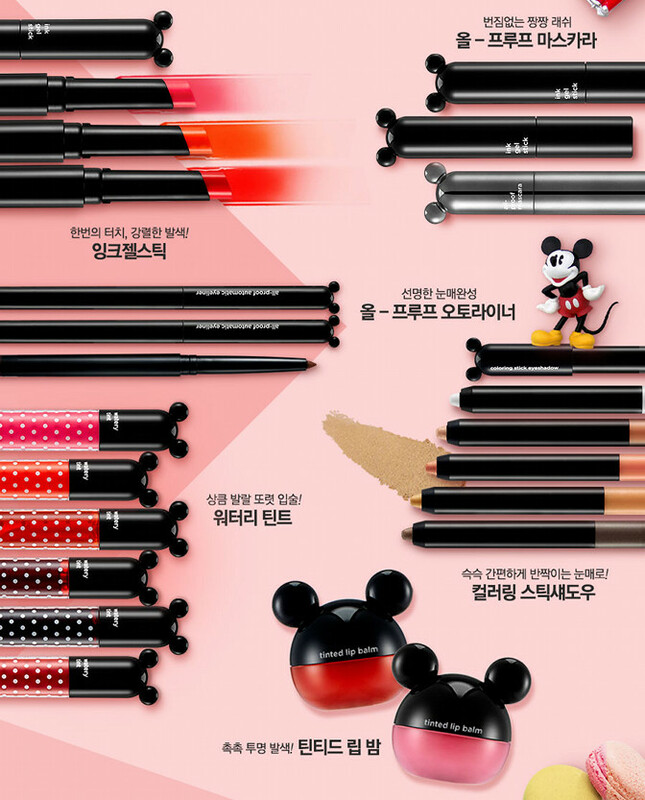 Also many videos came out from Korean Youtubers where they are showing this collection. 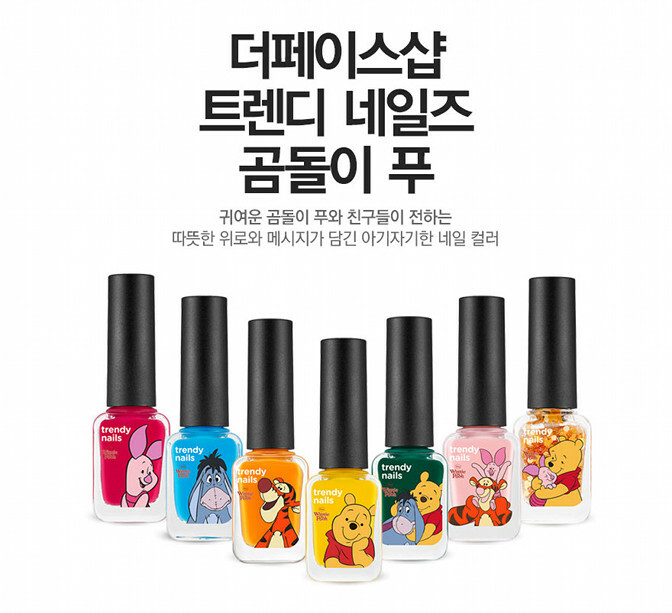 Unfortunately I couldn't find many with English subtitles except this one from Mia. 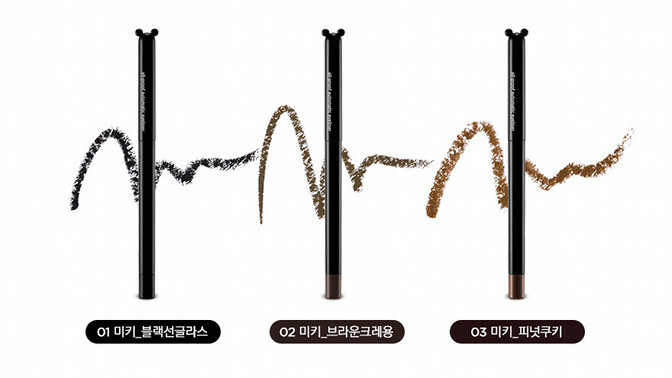 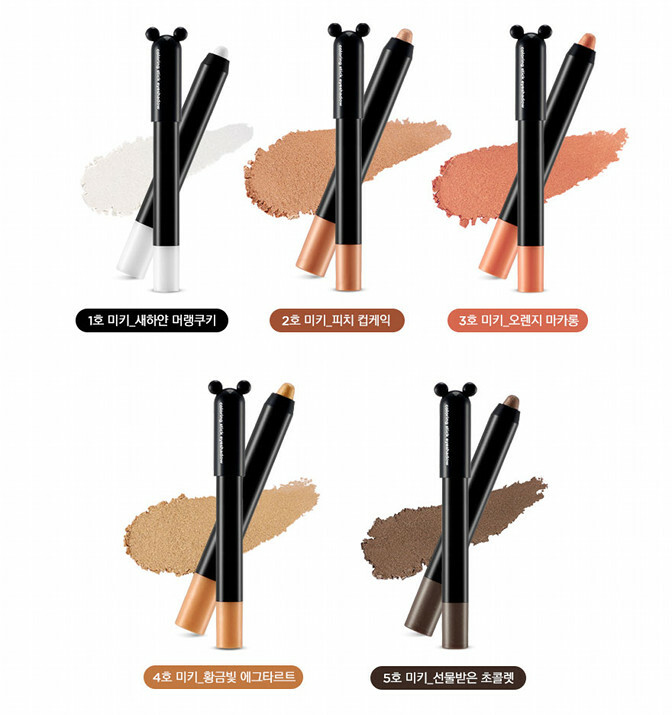 You are able to purchase it at w2beauty.com, bbcosmetic.com, ibbi.com, kpoptown.com and kollectionk.com. 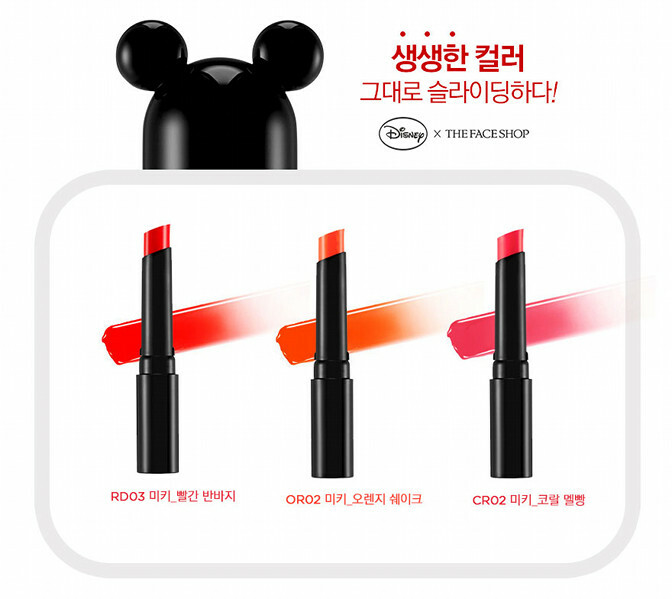 ARE YOU GOING TO PURCHASE ANYTHING? 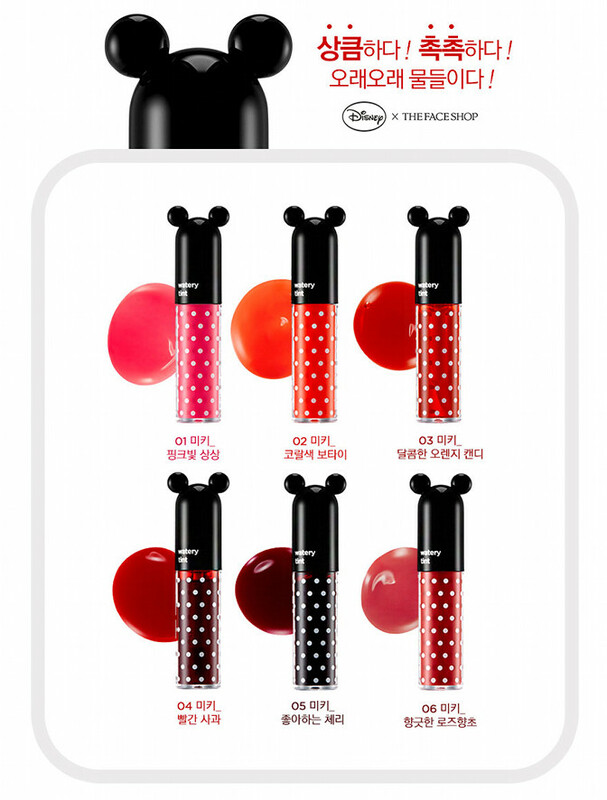 note: these pictures are from the official the face shop website.